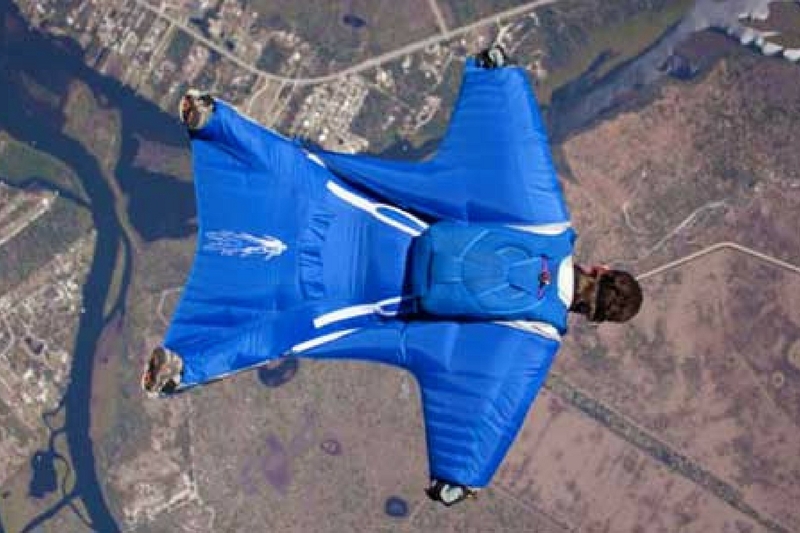 TonySuits has been manufacturing innovative, custom designed wingsuits and jumpsuits for more than 30 years. 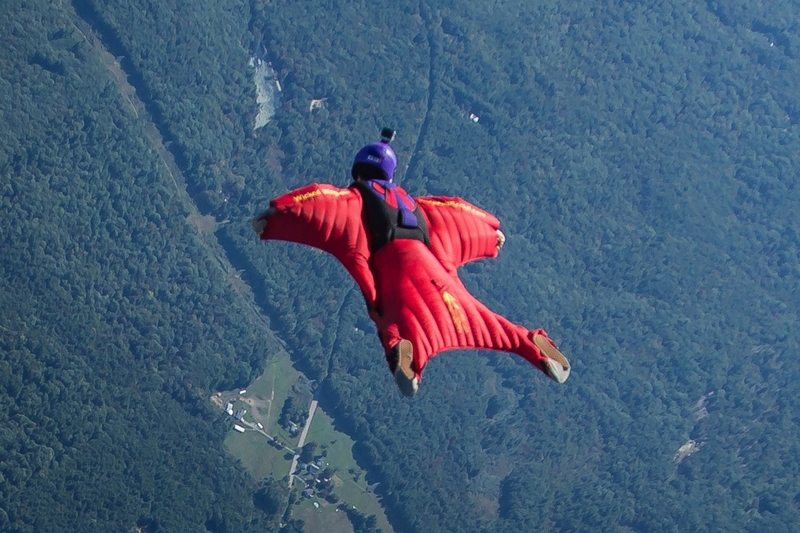 Our line of TonySuits rental wingsuits includes designs appropriate for jumpers of all experience levels including the I-Bird, T-Bird, R-Bird, and S-Bird. If you’re just starting out in the sport, the I-Bird is a great suit for you to learn to fly! This suit is typically used for your First Flight Course (FFC) and is designed for beginners to easily attach, wear and fly. Jumpers do not need to unzip to reach their risers/toggles. T-Bird: The T-Bird is an easy suit to fly making it a great choice for beginners and intermediate flyers. This suit delivers solid all-around performance and allows for easy pilot-chute access. Good for flocking and fun flying. T-Bird 2: The T-Bird 2 is a great fit for beginners and intermediate flyers. It is a versatile suit, great for flying on your front or back when flocking or flying freestyle. The T-Bird 2 affords easy access to the pilot chute while still offering a great performance envelope with maneuverability. On long flights, this suit is generally less tiring, yet is still set up for acrobatic moves like front flips. The T-Bird 2 has more performance than a T-Bird and is outfitted with back fly inlets. To fly the T-Bird 2, we highly recommend having at least 25 jumps. R-Bird: The R-Bird is an all round suit with great performance. Good for flocking/fun flying but with larger wings that gives the suit a performance boost. 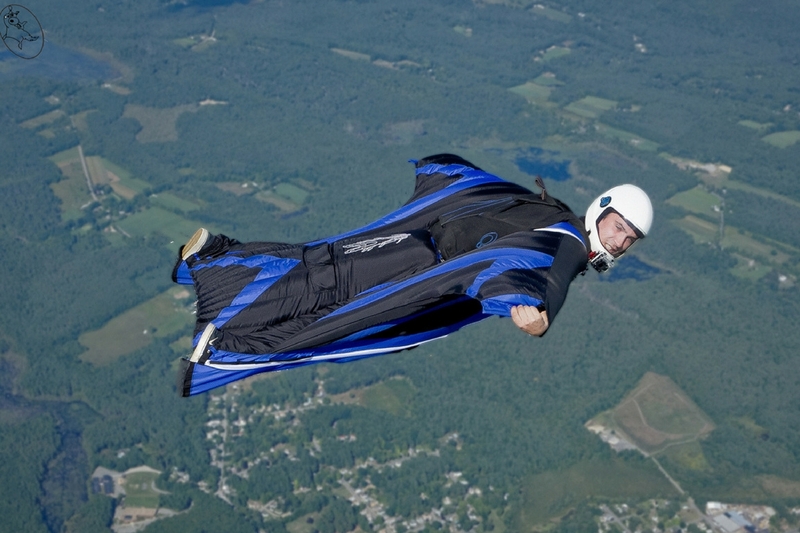 The suit is easy to fly on the front and back, and has easy pilot-chute access. R-Bird 2: The R-Bird 2 is a great fit for pilots wanting to flock but still wanting performance. The tail wing and arm wings are a lot larger than the T-Bird. The R-Bird 2 was originally designed for the beginner competition flyer, but it performs so well it is can only be used in the Advanced competition level since it was banned in beginner level competition flying. 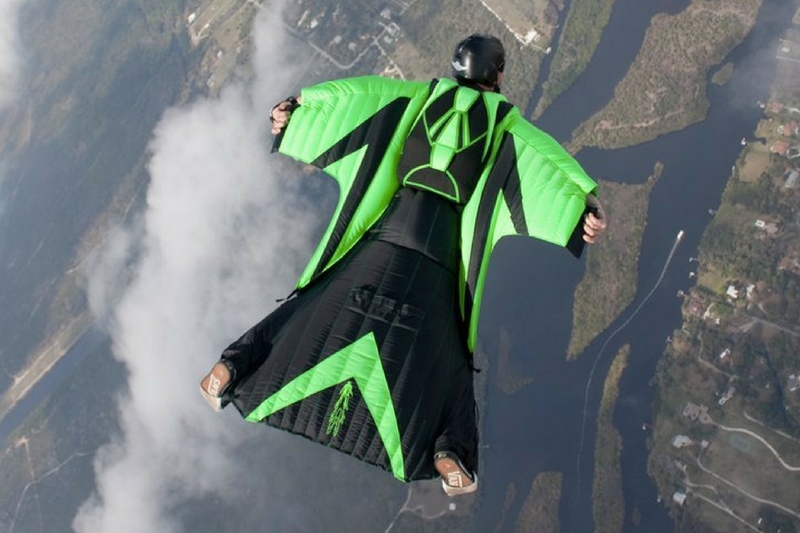 Don’t let that intimidate you, though, it’s still the most popular first-owned wingsuit. The R-Bird 2 has speed, balance for flocking or back-flying, and performance capabilities to allow you to really move. Geared towards experienced pilots, the S-Bird is designed for serious performance offering more lift and longer flights. If you’re looking for longer time/distance performance, the S-Bird delivers! With practice, this suit can be used for flocking/acrobatics. The S-Bird has a huge leg wing and large arm wings and was one of TonySuits best all-time selling suits.